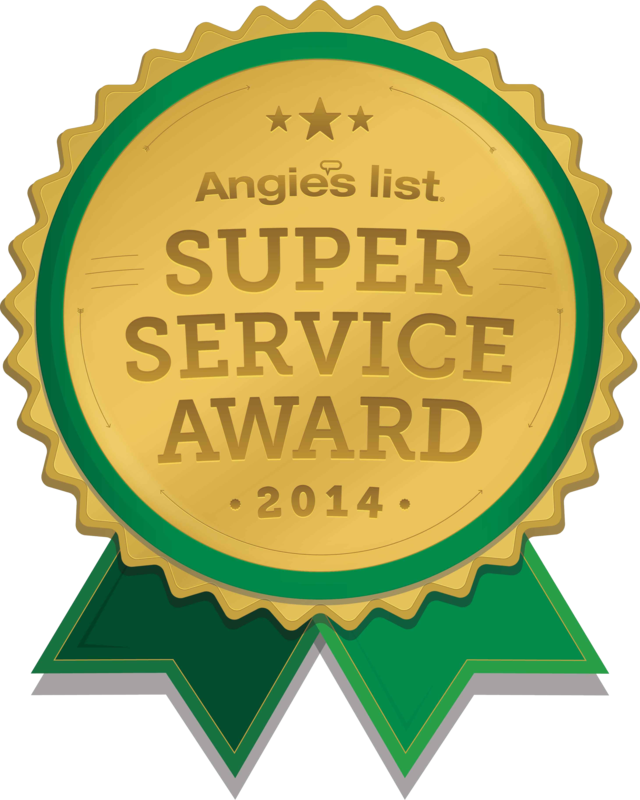 We have been serving the Minneapolis-St. Paul area since 1992. 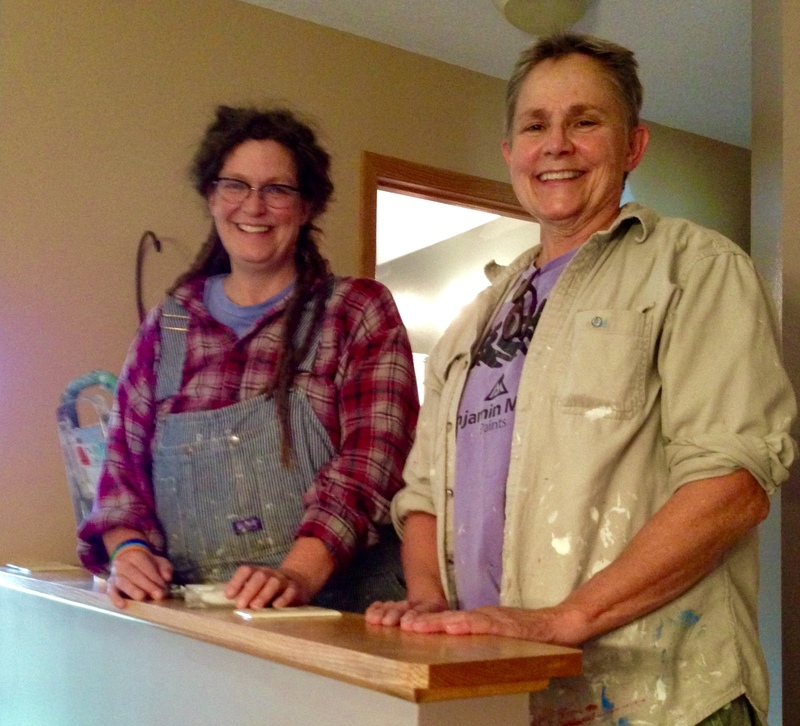 Having advertised in the Minnesota Women's Press since 1995, and being women in the trades for over 25 years, we like to work with other women owned companies whenever possible. 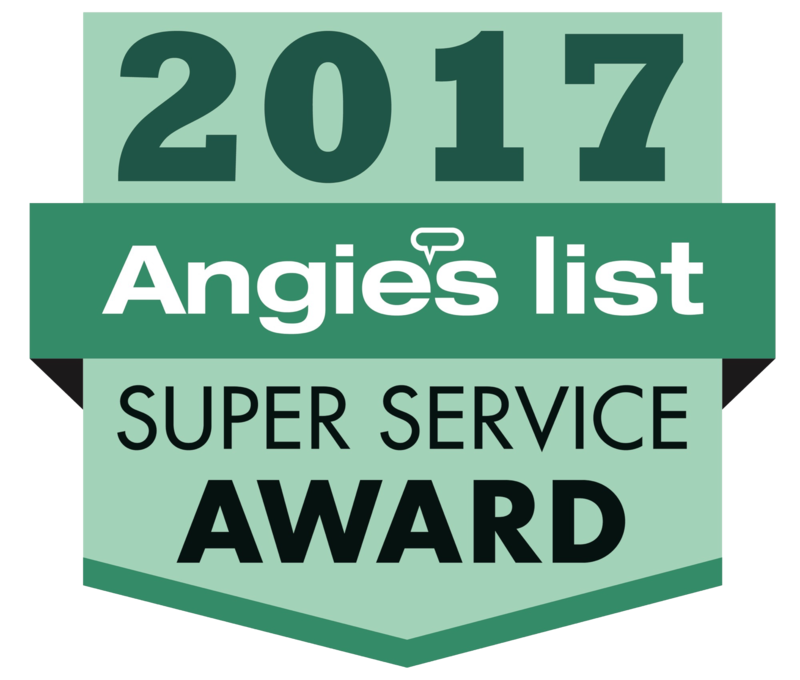 We have worked extensively in neighborhoods such as Mac/Groveland, Highland, St. Anthony Park, Longfellow, and Prospect Park, where most of the homes are older and may contain lead paint. 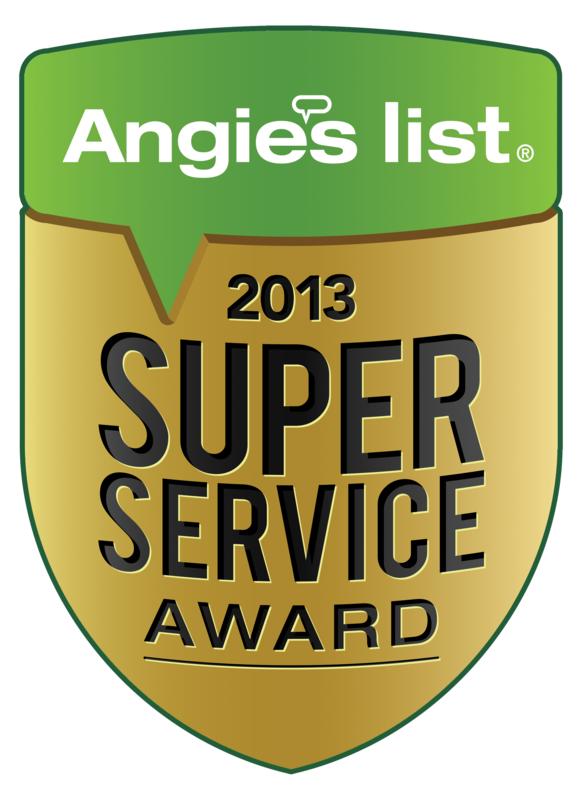 In 2009, we completed and received certification for Lead-Safe Work Practices Training. 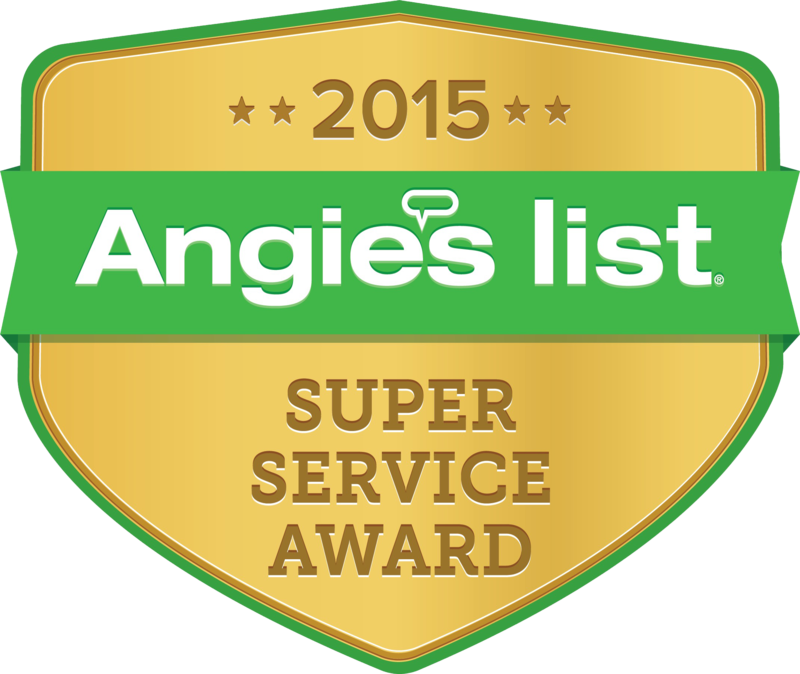 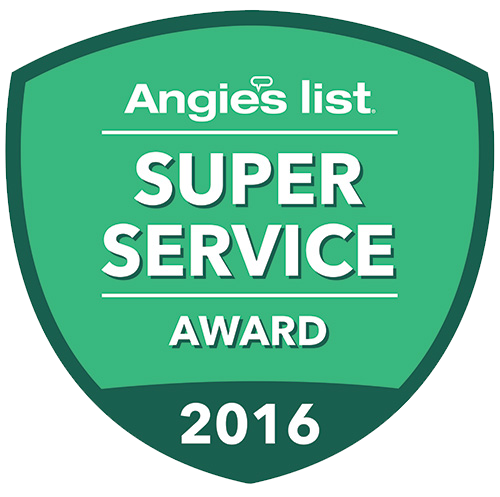 Ms. Greenjeans have received the Angie's List Super Service Award 2010 consecutively for painting, which is based on "A" ratings from many of our satisfied customers.